BLANK and READY to Customize! 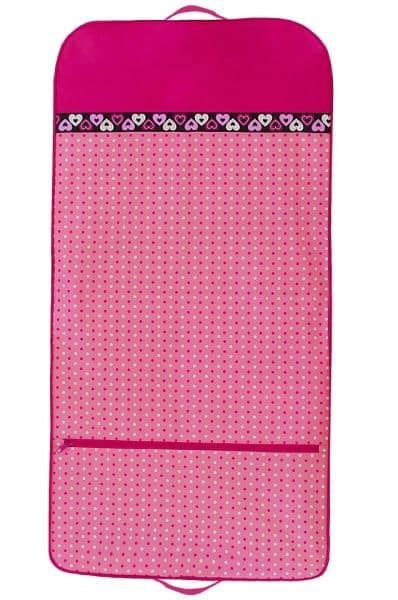 Brilliant polka-dotz are screen printed with hearts grosgrain ribbon trim. See the matching BLANK roll duffel. Make it your own with a student name, team/studio name brilliantly embroidered. Microfiber material wipes clean with a damp cloth. Can be personalized. Also available with “Dance” embroidered!